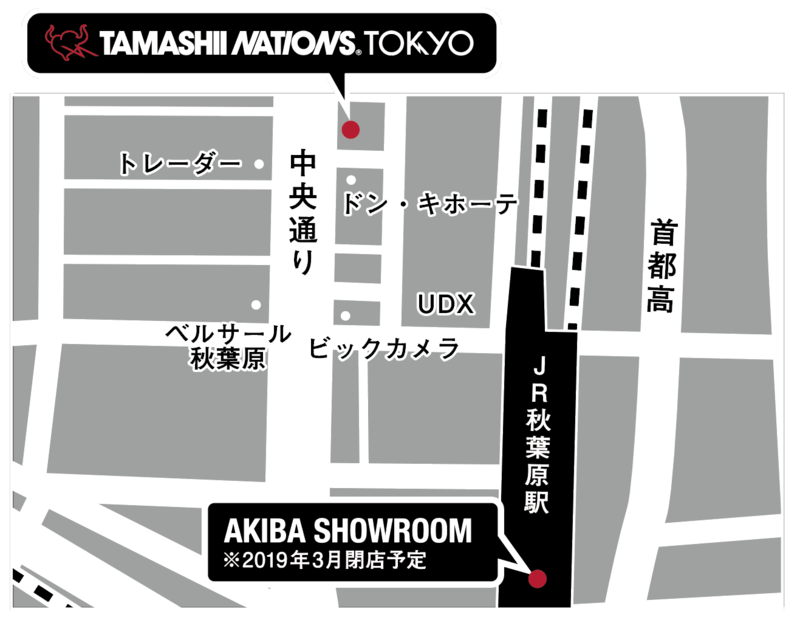 BANDAI SPIRITS Co., Ltd. announces the world’s first directly-managed flagship shop “TAMASHII NATIONS TOKYO (soul nations Tokyo)”, a unified brand for collectors’ products for adults, in Akihabara on Saturday, April 27, 2019 It opens . Since its inception in 2008, “TAMASHII NATIONS” has expanded its fan base with its rich line-up and high-quality products mainly in figures and robots, including “SHFiguarts” and “Superalloy” series, only in Japan As a result, it became a brand loved by everyone in the world. “TAMASHII NATIONS TOKYO” will be opened in the “HULIC & New AKIHABARA” building newly built in Akihabara, the sacred place of Japan pop culture which is drawing attention from all over the world. 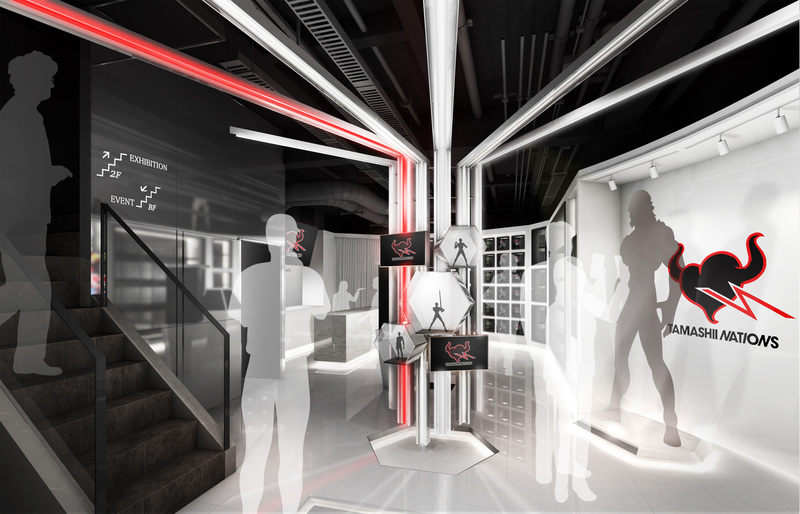 This store has 3 floor structure from basement 1st floor to 2nd floor, we plan to sell limited items and original goods as well as exhibits of products, as the world’s first TAMASHII NATIONS flagship shop, everyone in the world We will send information on TAMASHII NATIONS. 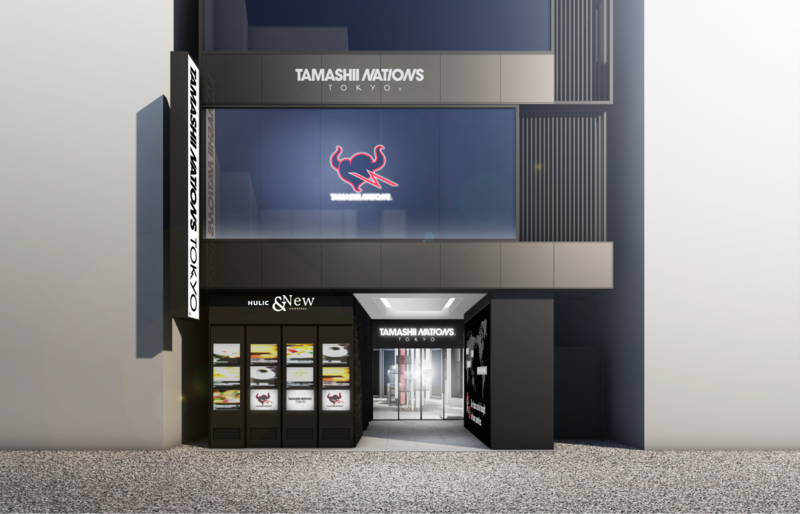 TAMASHII NATIONS is the first flagship shop. From the classic brand ideal for collections to high-end products of commitment, “TAMASAHII NATIONS QUALITY” can be fully experienced and available three floor composition. It is a shop which becomes a hub of everyone who loves collector’s toy. Point 1. The world’s first brand directly managed flag ship shop in the world to expand in 22 countries and regions (As of January 2019), TAMASHII NATIONS unified brand for adults becomes sacred place of Japan pop culture It is the world’s first flagship shop to open in Akihabara. “HULIC & New AKIHABARA” B1F to 2F in the building will be deployed on 3 floors. Point 2. Only sell limited item · original goods which can be obtained only at TAMASHII NATIONS TOKYO We will sell limited figures etc which only available here. From various brands representing TAMASHII NATIONS, develop new products on a regular basis. 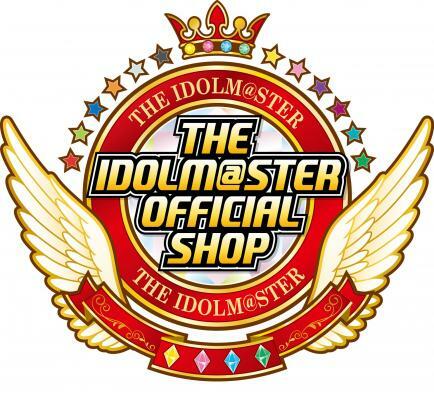 In addition, we plan to sell original goods suitable for souvenirs besides limited figures. Point 3. Showcase corner showing the prototypes of item sold at Soul web shop The fastest display of prototypes of completely order-made items to be sold at “Soul web shop” in premium Bandai. Point 4. 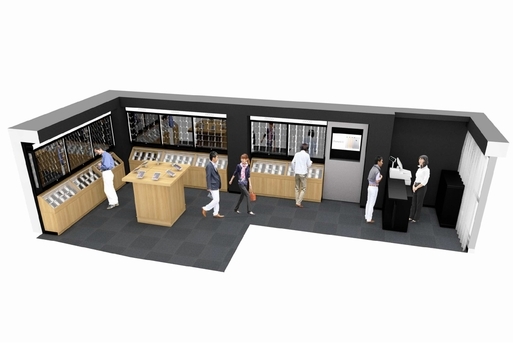 High grade area that attracts the future of the brand High-grade special items will be exhibited in addition to the collection items that have been expanded from TAMASHII NATIONS. Details will be released at a later date. Point 5. Many giant models welcoming customers’ visit The large standing figures of popular characters will welcome you at the entrance. It is the best photo spot for commemorative photography, where various characters exchange periodically. Point 6. Event floor that changes according to the latest trend We will pick up the character in the end of the season and set up an event floor to host featured event exhibits on an irregular basis and we will always provide fresh product information and surprises. ※ TAMASHII NATIONS AKIBA SHOWROOM (within JR Akihabara station campus East-West free passage) will be closed as this shop opens. The closing time is scheduled for mid-March. * Information on this press release is as of January 24, 2019, subject to change without notice. 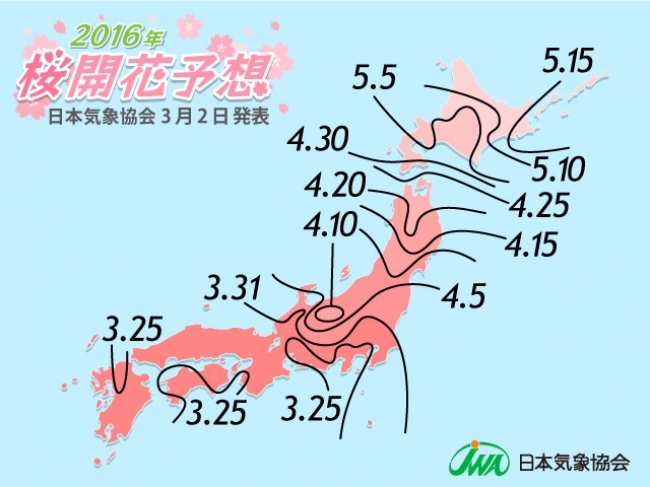 Japan’s largest! 3000 used with mobile geo mobile Akiba shopping 2/27 (Saturday) reopened. 3 minutes walk from Akihabara station! A capsule hotel with a motif of nature reminiscent of “Glamping”! “GLANSIT AKIHABARA” Grand Opening on Tuesday, October 17, 2017! Official website has opened and now waiting for your reservation!